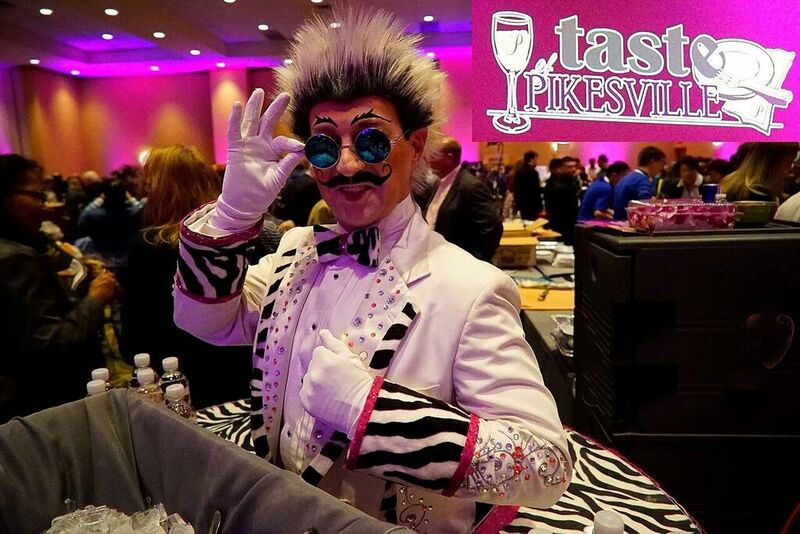 Personally, I’m looking forward to 6th Annual Taste of Pikesville on Wednesday, April 26th from 6:30 to 9 pm – each year it gets bigger and better with over 45 plus restaurants and caterers participating with signature dishes to taste. Not to worry about beverages, there will be beer, wine, and cocktails for those who care for an adult beverage. 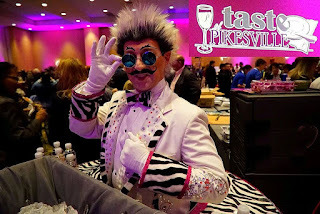 This enjoyable event takes place at the Double Tree by Hilton, Baltimore North-Pikesville at 1726 Reisterstown Road at the Beltway. General admission tickets are only $48 – purchased in advance and $55 at the door.